PLACENTIA, Calif. -- Nearly three dozen people are under arrest or indictment across Southern California following a federal sweep targeting crimes against the U.S. Postal Service and its customers. 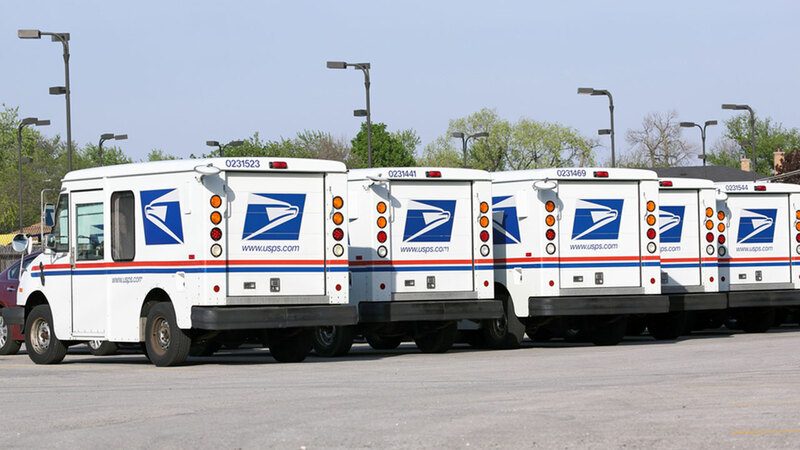 In one case, a postal carrier was allegedly hoarding mail at her home - about 48,000 pieces of mail that were supposed to be delivered to customers in Placentia.